My team and I have seen what can happen when people bottle up their emotions. It’s natural for us all to feel low or worried sometimes and young people should know that they’re not alone in this. There are many people around them who feel exactly the same and can understand. Most importantly, there are places to get help. 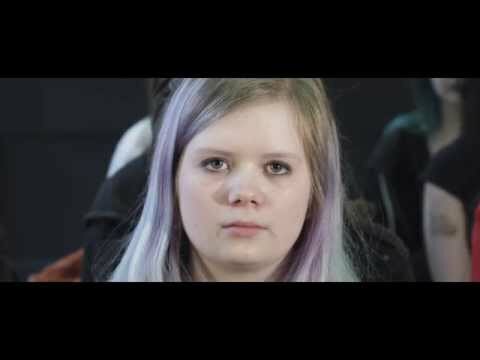 With Fixers, we’ve created a film to show young people, who are struggling with mental ill health, where they can get support. You can watch the film by clicking here. Our Fixers project is supported by Simplyhealth which helps people care for their everyday health through health cash plans, dental plans and independent living solutions.